The Shaker Headboard by Verona features a sturdy and simplistic design that can suit a variety of decors from the more traditional to modern and contemporary styles. This headboard is suitable for use with any divan base that has been designed to fit a headboard. 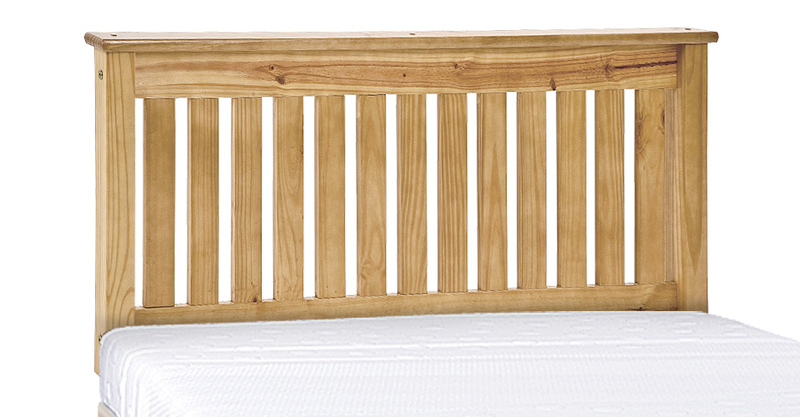 The Shaker Headboard by Verona is made from pine ensuring a sturdy bed frame. Please quote this Products's code 81052H to speed up your query if related. any divan base that has been designed to fit a headboard.